Reef Television founder Richard Farmbrough has resigned from his post as CEO of the UK prodco and commercial director of his parent, Zinc Media Group. Farmbrough started the company back in 2005 and remained in his CEO role after Zinc bought Reef in July 2015. At that point he became commercial chief of the wider group, which also comprises prodcos such as Brook Lapping and Films of Record. He will leave Zinc in August for looking for “a new challenge”, according to chairman Peter Bertram. Zinc says he exits with “a strong senior management team in place, several of whom have worked for Reef Television for many years”. “I’m immensely proud of everything that we have achieved as a company: the quality of our programme making has always been paramount, we have grown the careers of many brilliant people, and we have always treated contributors to the highest standards, and, we have managed to win some awards on the way,” said Farmborough. 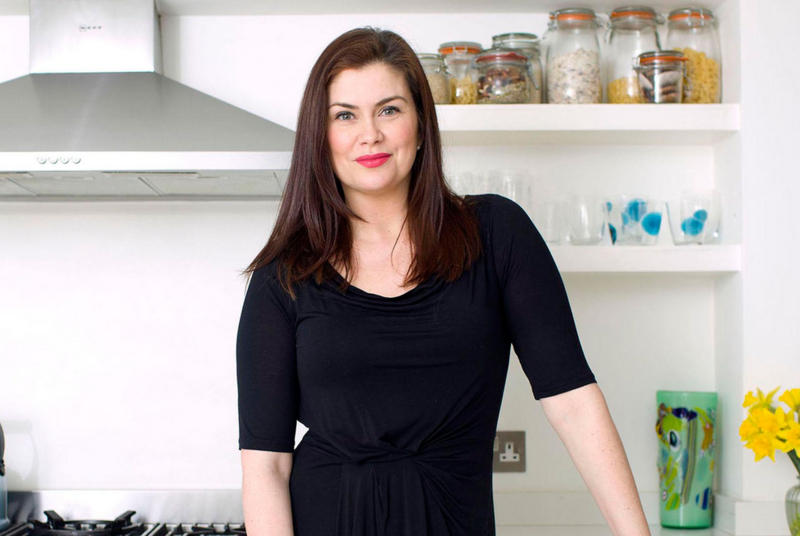 Reef’s programming includes BBC One’s Put Your Money Where Your Mouth Is and Channel 4’s Selling Houses with Amanda Lamb (pictured). Zinc (then Ten Alps) bought Reef in June 2015, with co-founder of the parent company Bob Geldof exiting at that time. Former Reef managing director Peter Hanrahan joined Tin Roof Media as group operations director in January.